As a beauty blogger and a skincare enthusiast, I am always on the lookout for products to try and to add to my daily regimen. 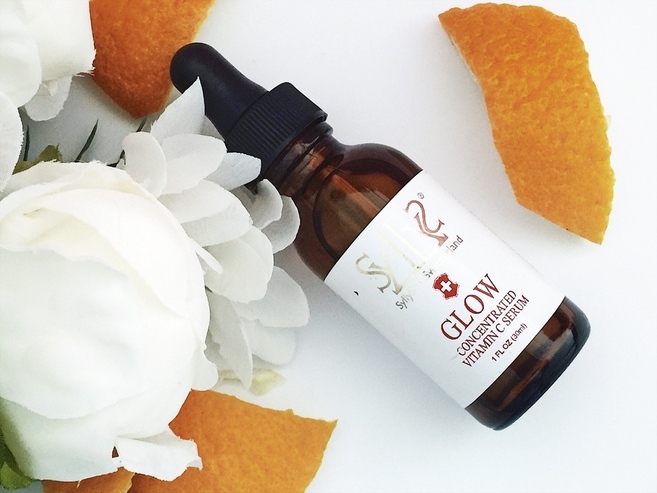 I have been obsessed with vitamin C for skin lately and was excited to try “GLOW” a pure vitamin C serum with only 2 ingredients from Syllys of Switzerland Skincare. With Vitamin C from Syllys Skincare, you are getting a potent formula enriched with the highest quality of L-Ascorbic Acid. For skin that's tired, uneven, and sun damaged, you will benefit significantly from this Vitamin C serum, with all the benefits of using Vitamin C serum, I am so glad to have added Syllys GLOW to my daily regimen. The consistency of this serum is light and thin, the texture is that of gel, but as you massage the serum into the skin, it absorbs quickly and does not leave a greasy feeling. When I applied the serum for the first time, I noticed that my skin was visibly glowing. After a few days of using it 2 times a day, I saw some of my acne scars to look lighter. revives my skin - no more dull looking skin. Vitamin C Serum is an essential beauty product that should be part of your beauty regimen. Vitamin C reverses the effects of environmental and sun damage, it is full of powerful antioxidants that help to combat free-radical that causes rapid aging. 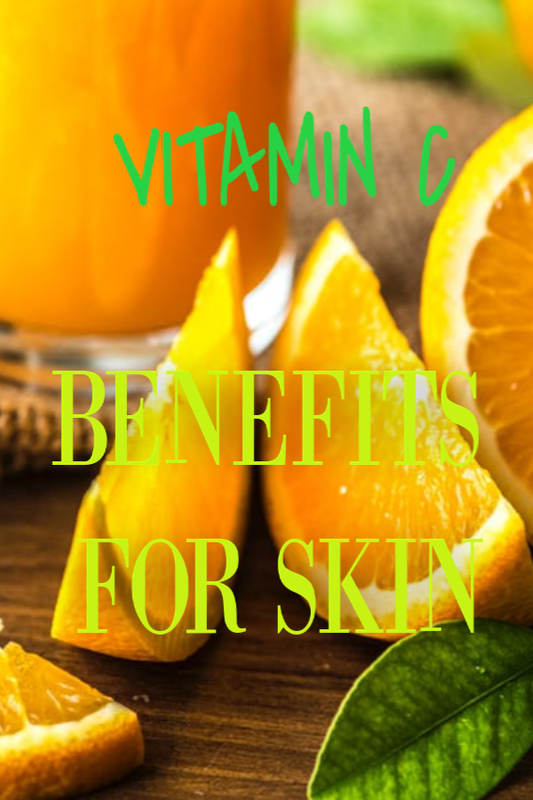 Depending on its quality and potency, Vitamin C will brighten your dark spot and bring life to your skin. It will also completely improve the texture of your skin. Syllys GLOW Vitamin C serum is suitable for all skin type, and you can also use it to treat wrinkles and dark circles around your eyes. I love skin care products that are multi-functional, so this is a plus for me. Do you use Vitamin C as part of your beauty routine? Thank you for reading. I have enjoyed using their Glow serum. Great product.